MiCamp offers hassle free camping experiences with friendly staff, great facilities, excellent food and a wide range of fun activities. The camp is situated on an island in Lake Whakamaru connected by a causeway to the mainland. MiCamp Whakamaru is a beautiful piece of paradise. With its majestic scenery, 85 beds, recreation hall, dining room and commercial kitchen, MiCamp Whakamaru is the ideal place for your wedding, school group, sports club, reunion, church group or family holiday. We provide catered and self-catered options. 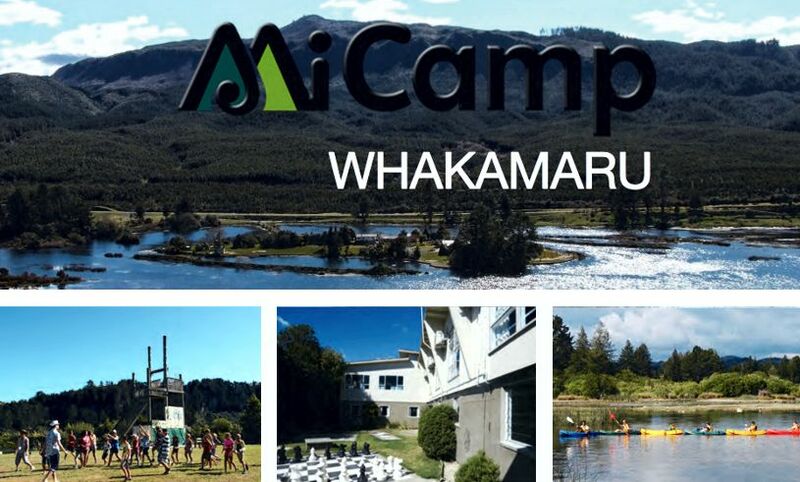 There are many exciting activities available at MiCamp Whakamaru. We have programmes that include physical challenges, life skills, leadership development and outdoor education programmes that promote an appreciation of the natural NZ environment surrounding our camp.